Your blocked or leaky gutters can have a major impact on your home! When blocked, gutters can flood water into the property, costing thousands in water damage. 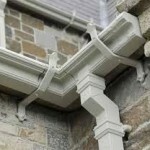 Water that is blocked can leak into ceiling cavities, causing structural damage and even ceiling collapse. 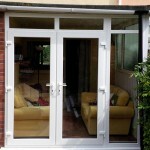 It can also destroy furniture and irreplaceable possessions. 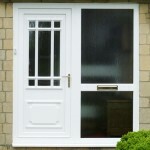 This is not a decision you want to make lightly. 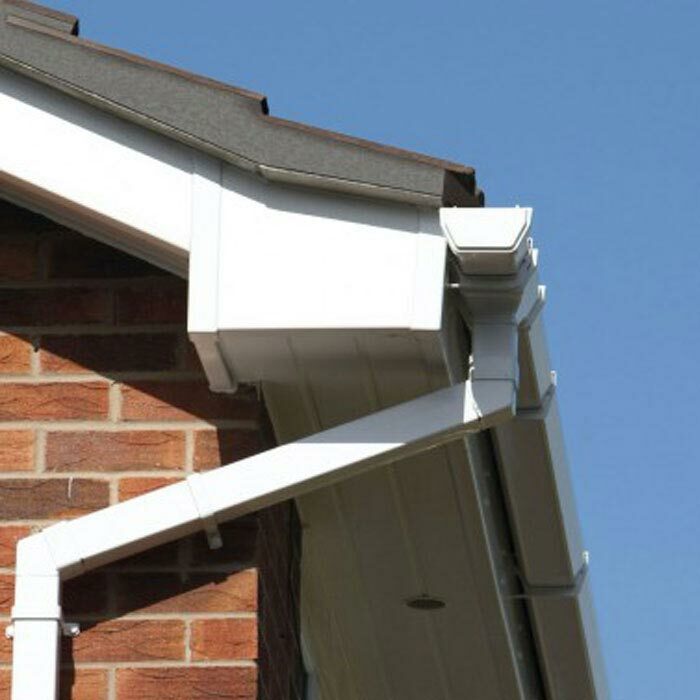 The best thing you can do is to have your gutters installed by professional you trust. 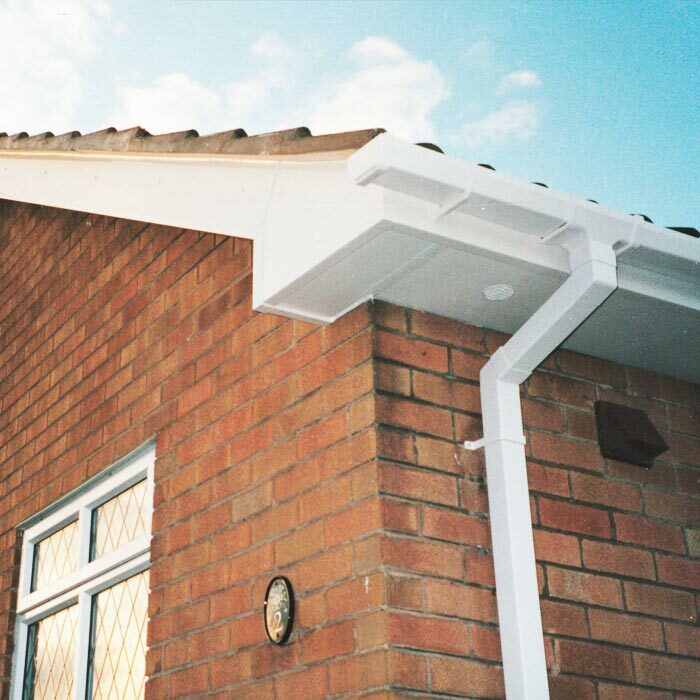 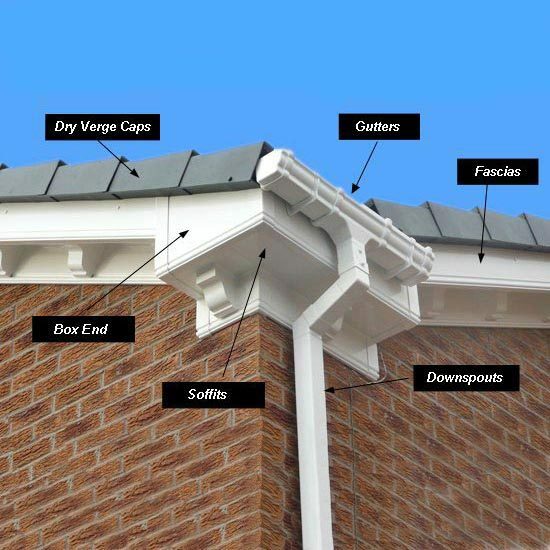 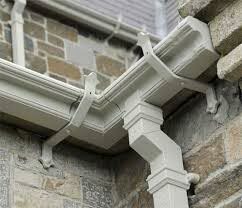 Our high quality guttering systems are designed to protect your property from even the heaviest weather. 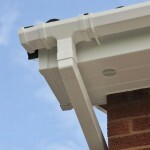 They will divert rainwater away from your roofline and provide protection from damage. 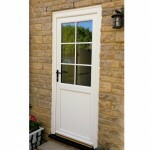 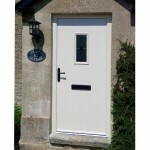 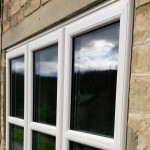 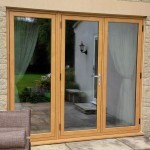 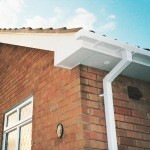 Not only are they well designed, but they are expertly installed and made from the finest materials. 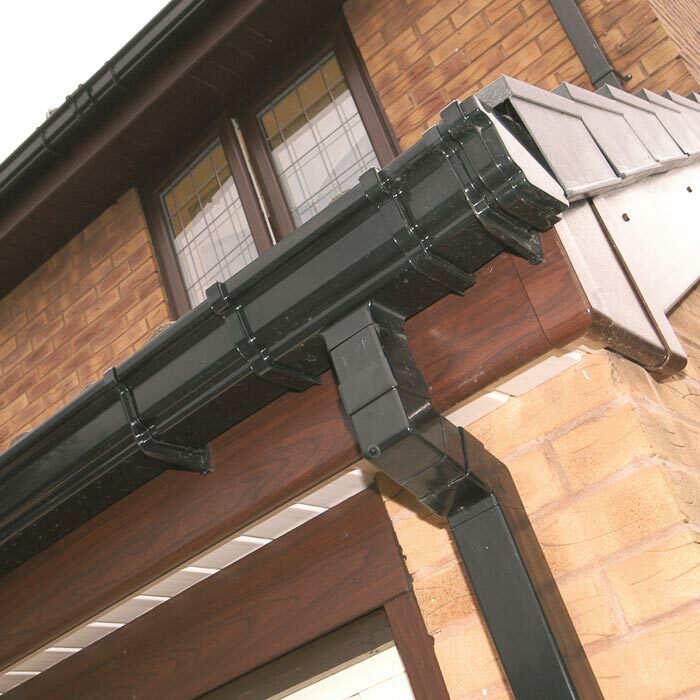 Our gutters can be supplied in a variety of colours including black, white, caramel or brown. 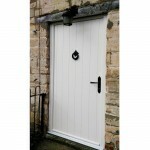 They also come in a variety of shapes to compliment the period of your home including square, round, deep flow and OG. 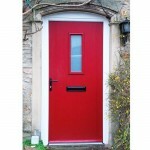 Ask to take a look at our full range of colours and designs at your FREE consultation visit. 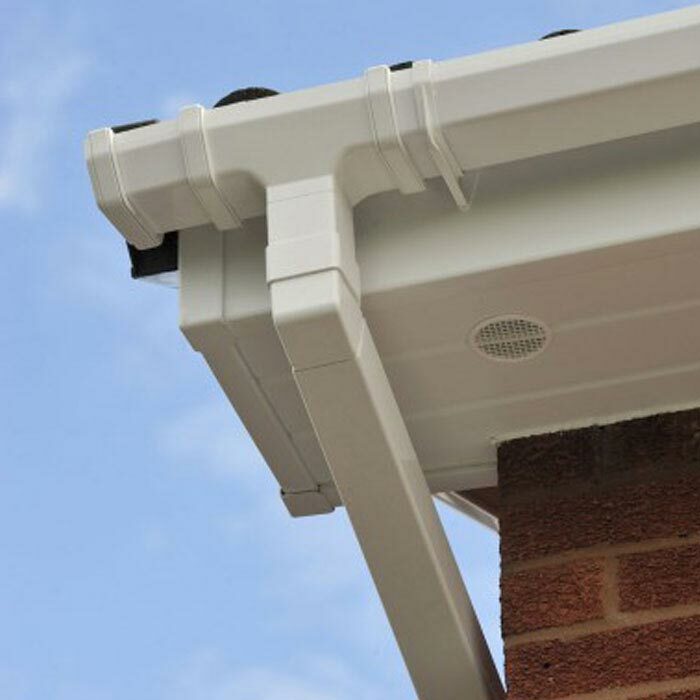 Our specialists will show you a range of options you didn’t even know existed, and at affordable pricing that will provide you with peace of mind for years to come. 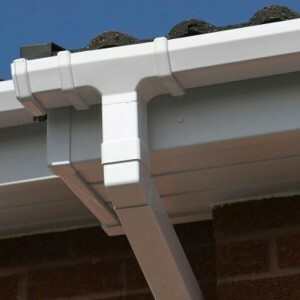 Contact us for a hassle-free consultation, or simply to answer some questions you may have about your guttering system. 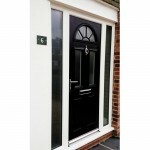 Ensure your home is fully protected, as well as enhance its appearance and value.